If you’ve got a Betta, or Siamese Fighting Fish, then you’d betta pay attention to this product. Tetra can make your Betta fish feel even betta with this water conditioner, which removes harmful ammonia found in tap water, and neutralises chlorine, chloramines and heavy metals. It will also reduce slime, which is much betta for your Betta. 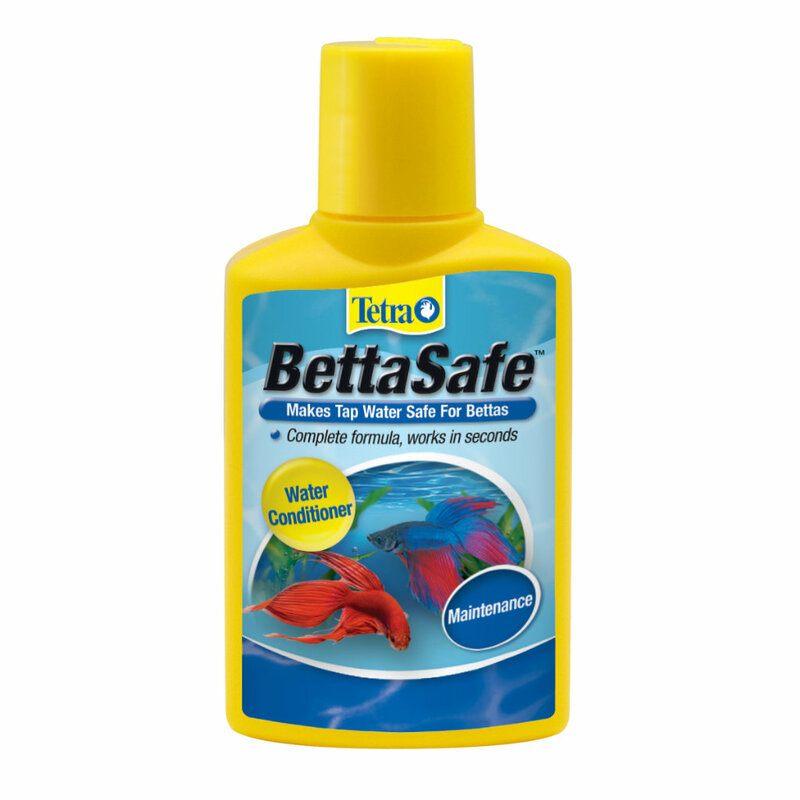 Tetra Bettasafe Water Conditioner is just the thing for your Bettas. You can betta on it.